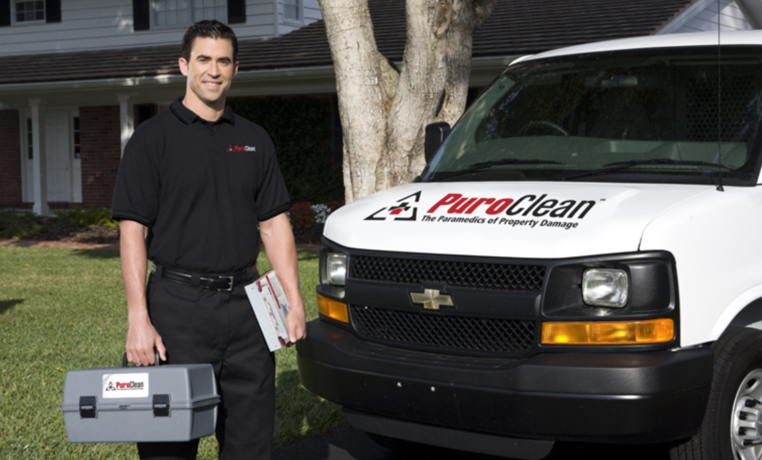 PuroClean®, founded in 1991, offers a unique restoration business opportunity to entrepreneurs who possess excellent interpersonal skills and business experience. 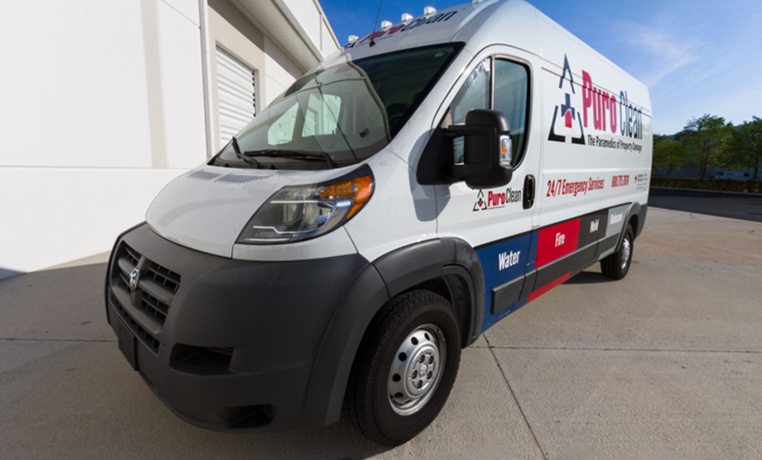 With over 230 restoration franchise locations nationwide, PuroClean offers a low risk/high reward franchise opportunity in water, fire, and mold restoration with an incredible level of personal satisfaction to qualified candidates. Market Share Opportunities –because the size of the industry there is more than a opportunity to gain a larger share of the market. PuroClean is the best restoration franchise in both emergency property services and in the communities we serve. Property damage occurs daily in every city across the country. Property owners file claims with their insurance companies who then refer and pay PuroClean franchise owners to restore and clean up the damage. 1 in 55 insurance claims are water loss claims! 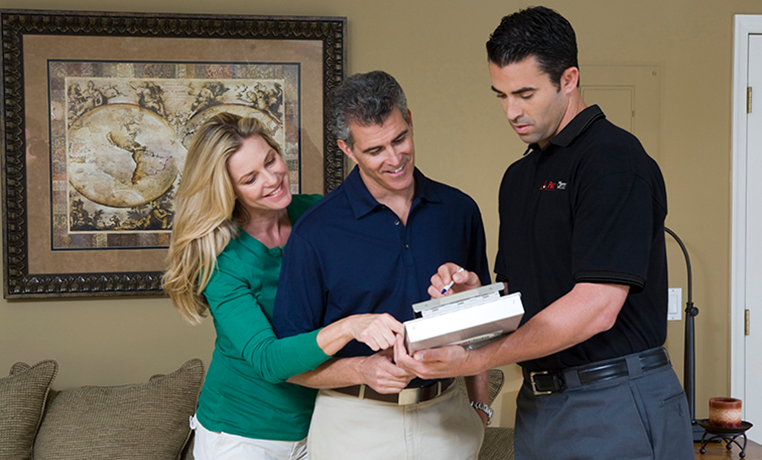 When property damage occurs, PuroClean provides unmatched service quickly, professionally, ethically and with compassion, resulting in peace of mind for all concerned.